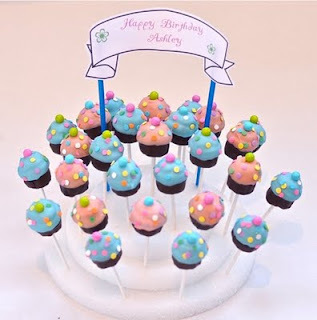 This week two, that's right, TWO, luck Dollhouse Bake Shoppe readers will have the chance to WIN an adorable cake pop mold Variety Pack including a ball, cone, heart and cupcake shaped cake pop mold by "My Little Cupcake"! 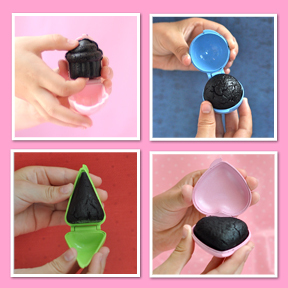 With St. Patty's Day, Mother's Day, Easter, Spring and Birthdays just around the corner, these little molds would be a perfect addition to any themed celebration! I am so happy to be able to offer this prize pack to two of my readers. 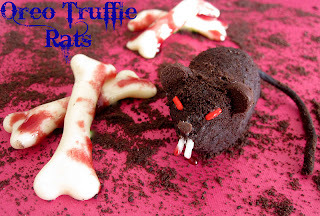 The best part is you can use no-bake fillings like the no-bake Oreo truffle filling I used for my Halloween rat & spider truffles. 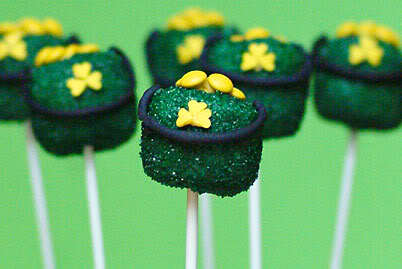 You create all kinds of flavors or decorations to match any occasion or party and really impress your guests! With or without a stick they are just darling. Even create a stand out of some pieces of styrofoam, available at your local arts and crafts store, perfect for parties! 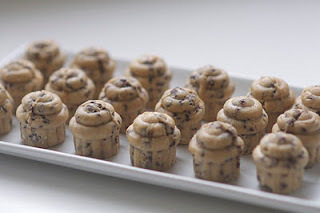 These adorable molds are perfect for every occasion, and with St. Patrick's Day, Easter and Mother's Day just around the corner,"My Little Cupcake" has inspiration for every holiday on their blog. 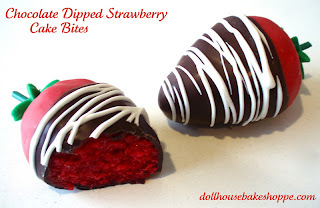 Their molds are so versatile, you can use them to create just about any shape or character. 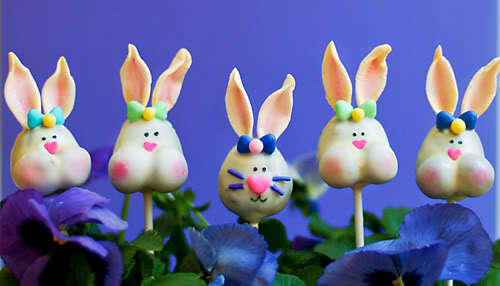 Want to win the Cake Pop Mold Prize Pack?! One winner will be chosen via random.org and announced Monday Feb 20, 2012 on our blog, and will be notified via the email. Winner will have 48 hours to respond and claim their prize before another winner is selected.